Previously a part of Hearlink – NoiseGuard now offers all previous services. 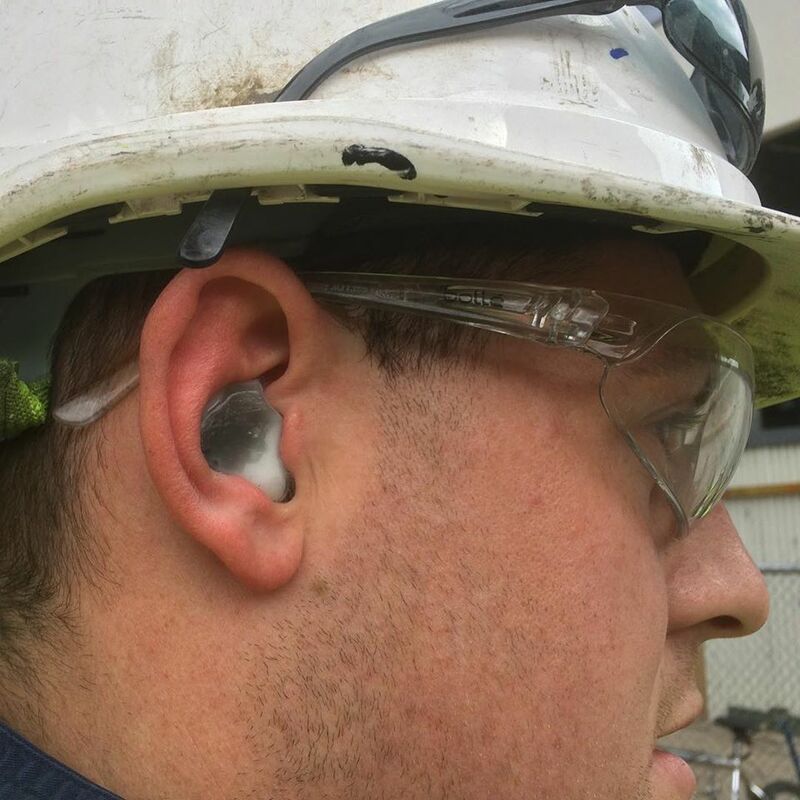 Full range of hearing protection, designed for all industries, soft medical grade hypo-allergenic silicone products (motorcyclists/industry/recreation/shooting/sleep/swim). Available in slim concave for tight fitting helmets. 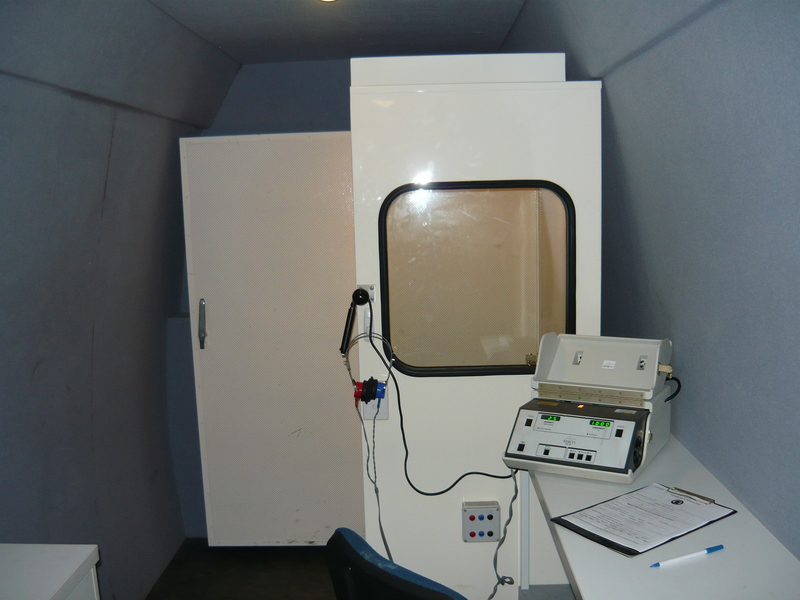 As well as Full On Site Hearing Screening Service (in accordance with Noise Regulations, 2017), On Site Noise Survey Evaluations and sound mapping reporting using Class 1, Sound Anaylser. Personal Employee Noise Dosimetry (Shift noise exposure calculation). 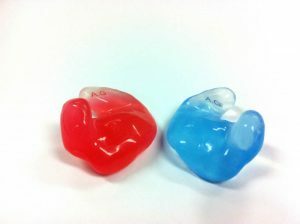 Hearing protection recommendations, on-site ear impressions for custom plug products. Please Call (02) 9157 2491 for a quote for On Site Industrial Hearing Screenings in Sydney or Melbourne servicing all of NSW & VIC. All our ear plugs are custom made and specially designed per individual, making the fit and comfort incomparable to one size fits all type foam plugs. Custom made plugs will not dislodge and remain secure and comfortable. 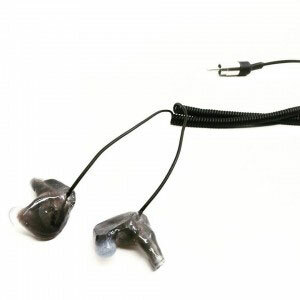 They are effective and inexpensive, preventing industrial hearing loss, whilst allowing you to still hear your surroundings in customised comfort. Best of all they last for years not hours and are easy to maintain. An appointment is required for these products, as an impression of your ears is needed in order to manufacture the individually moulded plugs, perfect for your ears only.